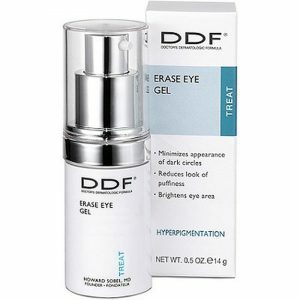 DDF® Erase Eye Gel is promoted to reduce the look of dark circles and puffiness, two common concerns that affect men and women’s under eye area as they age. Although these are two common concerns of aging under the eyes, there is no information claiming that this product addresses the look of other under eye concerns like fine lines, wrinkles, or firming the look of the skin. You should consider other options since there are some products marketed to improve the look of most of these concerns, unlike DDF® Erase Eye Gel. DDF® Erase Eye Gel appears to be made in the United States but does not claim its undergone clinical testing’s or that it lifts the look of skin under the eyes. DDF® Erase Eye Gel is affordably priced but does not provide an application guide. 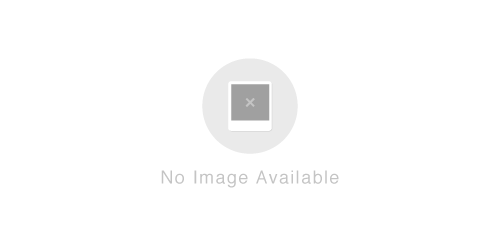 To review the directions of use for this product, you will need to visit third party sites for this information or refer to the products label. Eye creams can be very beneficial if used directly and if they are comprised off quality ingredients. Our team has found that DDF® Erase Eye Gel is sold in a half ounce product size and comes in a gel form. Be sure to use as directed for optimal results, if results may show. Water, Cyclopentasiloxane, Glycerin, Niacinamide, Pentylene Glycol, Acetyl Glucosamine, Dimethicone Crosspolymer, Butylene Glycol, Fraxinus Excelsior Bark Extract, Silanetriol, Potassium Citrate, Caffeine, Caprylyl Glycol, Ethylhexylglycerin, Hexylene Glycol, Carbomer, Triethanolamine, Panthenol, Disodium EDTA, Allantoin, Tocopheryl Acetate, Sodium Hyaluronate, Titanium Dioxide, Mica, Tin Oxide, Phenoxyethanol. DDF® Erase Eye Gel does not claim it helps reduce the look of fine lines or wrinkles but it is promoted to reduce the appearance of puffiness and dark circles. DDF® Erase Eye Gel is sold online for a cost-effective price but does not claim it’s been clinically tested. Check out the grid below to compare.